So the end of February approached at light speed and suddenly today I realized I had to get organized and do my monthly posts! This month, music-wise, I signed up for the 30 day free trial on Spotify (slow to the party, I know) and have been having heaps of fun finding old music that I no longer have and also listening to some new albums. Here are three albums I have been listening to quite a lot this month, only one is a brand new to me find but there are heaps more I just haven’t had the time to listen to properly yet. So enjoy! So way back when I was pretty obsessed with the O.C. My best friend had all the DVDs and we would watch them endlessly. One of my favorite parts of the O.C. is the great music they use. 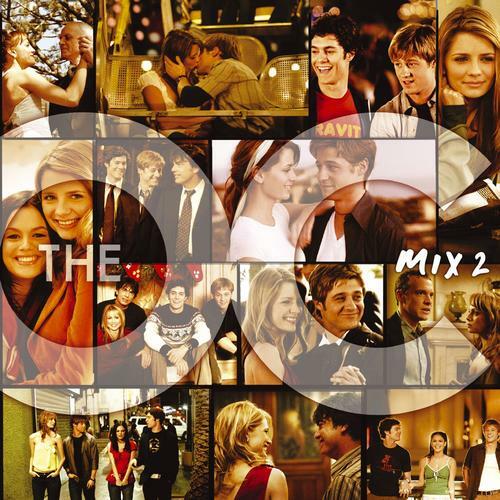 So many bands I love I discovered through the O.C. haha, is that sad? I love all their sound tracks but this 2nd one is a favorite and just happened to be the one I kept putting on this month. A great mix of indie/alternative music that is quirky, fun and a little bit interesting. So this is my amazing new find of the month! 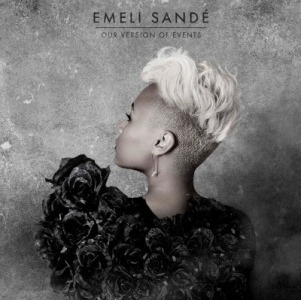 Somehow I clicked through to this album by the young, beautiful Scottish singer Emile Sande. I believe this is her debut album and I absolutely love it! I don’t listen to a lot of soul or R&B music but do love a good singer along those lines. Emile’s voice is simply stunning with a lot of soul and emotion and her songs are fun to sing along to even if I do a crap job of it. The album has a good mix of upbeat songs and slower, more melancholic tunes. Definitely give her a listen if you like R&B singer/songwriter stuff. Last up is an old favorite that you will all know I am sure! 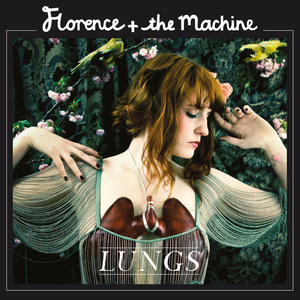 I have listened to the new album by Florence + the Machine and it left me wanting to go back to this album which I used to have and loved to pieces. On Spotify one of the first things I did was go and find this again! Florence has one of the most beautiful and powerful voices in my opinion and this album exemplifies this along with a variety of amazing songs that incorporate rock, pop, soul and indie qualities. Such a huge talent and an album I could listen through over and over. (I should add that choosing my favorite songs below was quite a challenge). That’s it for this month! What’s been keeping your ears occupied?